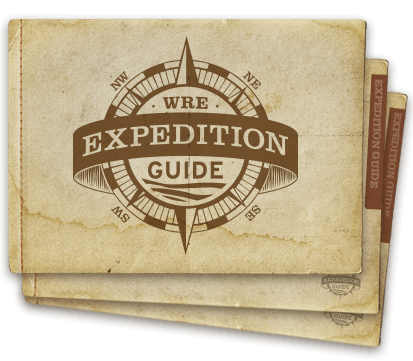 The types of rafts and boats you'll be using on your Desolation Canyon expedition on the Green River are explained in detail below. The ride and adventure level between the Oar-Rig and the Inflatable Kayak differ. Each one offers a very unique experience. The rapids of the Green River through Desolation Canyon are class I-III and therefore a little more playful and friendly than in many other multi-day expeditions. The rapids here are also spaced nicely apart from each other to add excitement throughout each day, and throughout the trip. 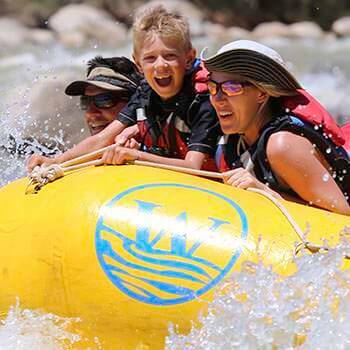 This really is the best place to take the entire family (from ages 5 and above) on a family rafting trip! Western also has inflatable kayaks, or "duckies" which provide “hands-on” excitement in conquering the waves either solo, or with a paddling partner. Duckies are instructed to stay in the middle of the flotilla so a guide from a nearby raft can offer navigational instruction along the way. Paddlers need not have any prior experience as Western’s guides will provide ample instruction and ensure everyone’s success.